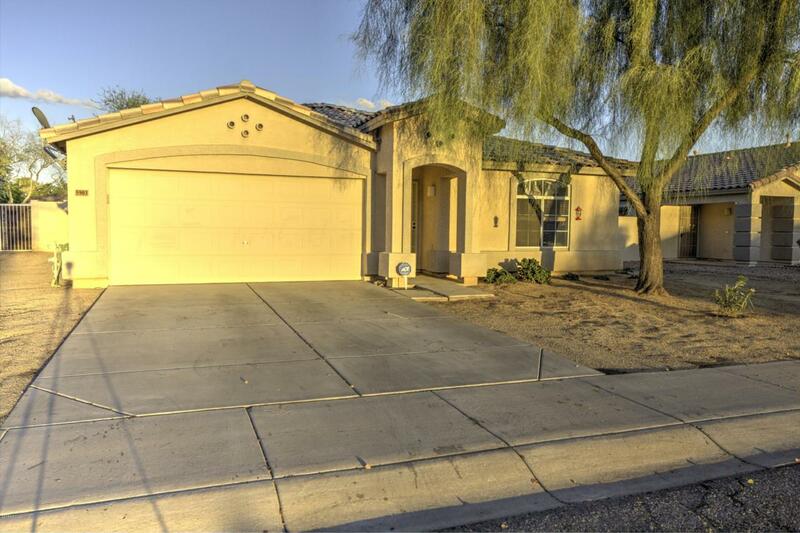 Beautiful move-in ready 3 bed, 2 bath home in Glendale! 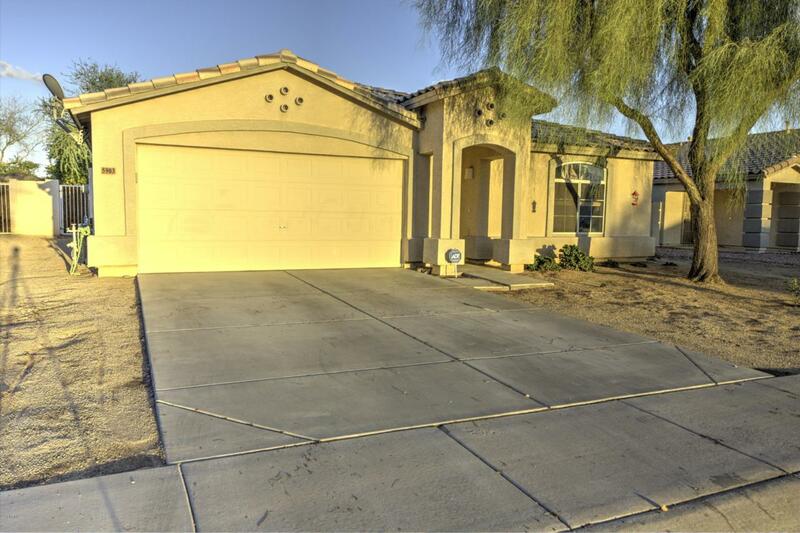 This amazing home is perfectly situated on an oversize lot with no rear neighbors! Step inside and fall in love with the spacious open floor plan. 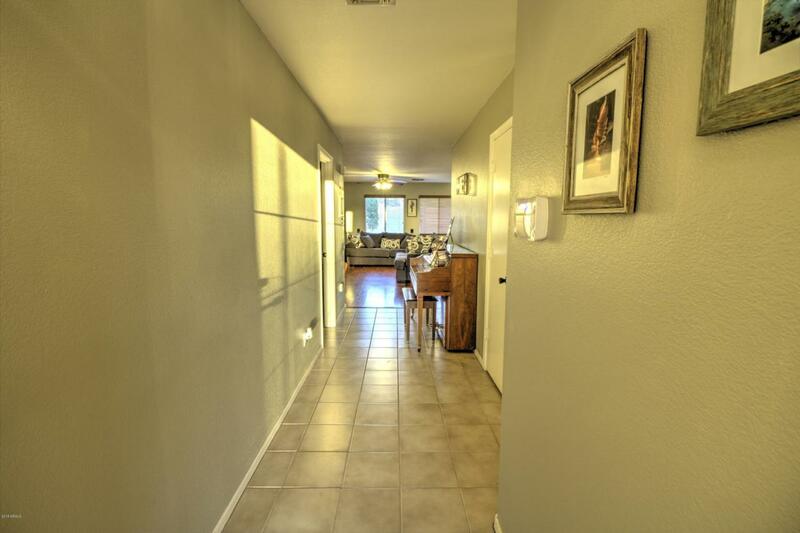 Interior features include neutral paint, laminate and tile flooring, and abundant natural light. Lovely kitchen has nice appliances, pantry, and spacious cabinets. Very accommodating split floor-plan with a master suite that includes an immaculate full bath and walk-in closet. 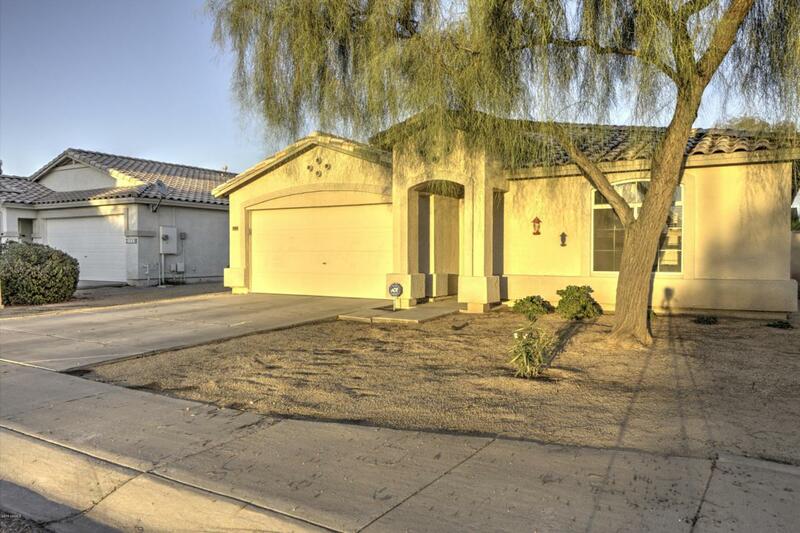 The huge backyard offers you a covered patio and a landscaping potential that is limited only by your creativity. Close proximity to schools, shopping, dining and entertainment such as Sports arenas and stadium, easy access to freeways! So much to like about this fantastic home. Schedule your showing today!